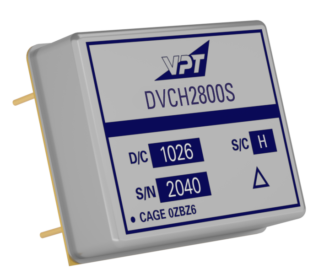 DVCH2800S DC-DC Converter | VPT, Inc. 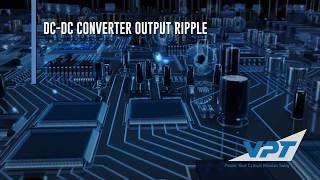 The DVCH Series of DC-DC converters delivers just 1.5 watts in the most efficient, small-size package available today for use in critical-reliability applications. 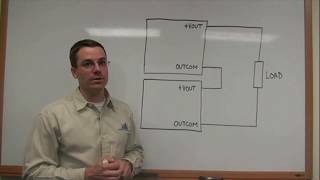 The extra-wide input voltage range, very low output noise, and high reliability ensures the DVCH is the perfect low power choice for your next space or avionics program.